Keeping your windshield visibility high is vital throughout the year, especially in the harsh winter months. 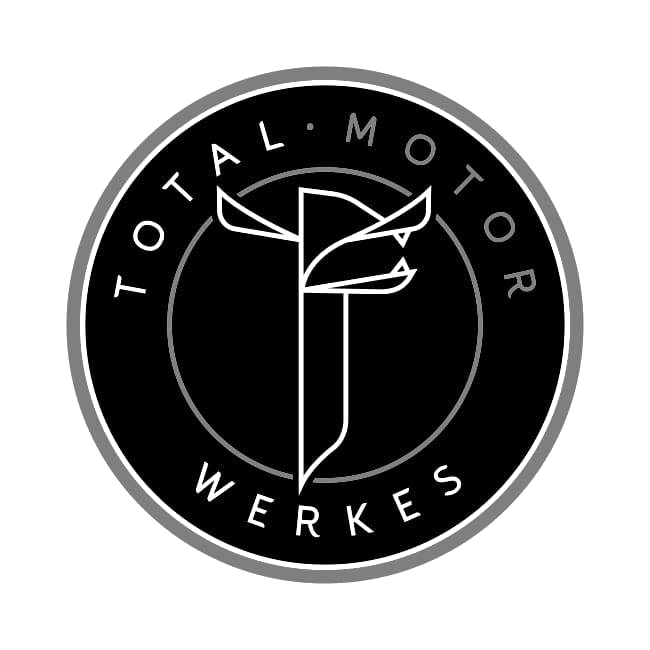 Total Motor Werkes can help keep your windshield clean and clear with our February windshield wiper special! We replace your windshield wipers, treat your windshield with water-repellent Aquapel, and top up your windshield washer fluid. For the month of February, this service is 15% off! *Some exceptions may apply, pricing may vary per model. Call us at 905-841-8948 or visit our contact us page to book your appointment today!